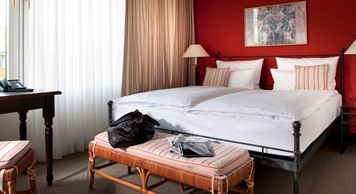 Use the Hotel Elbflorenz corporate discount when on a business trip to Dresden! 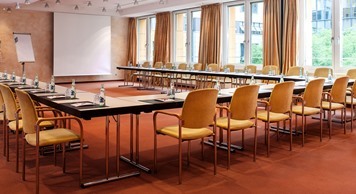 Are you a business traveller and only occasionally in Dresden? Secure your 10% business discount. Conference floor with 8 conference rooms for 2 to 260 persons. 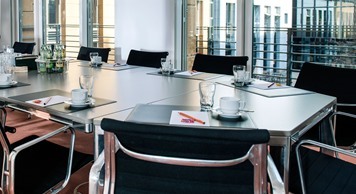 Are you interested in our corporate conditions or do you have a question concerning business guests at Hotel Elbflorenz? We are happy to provide you with personal advice.